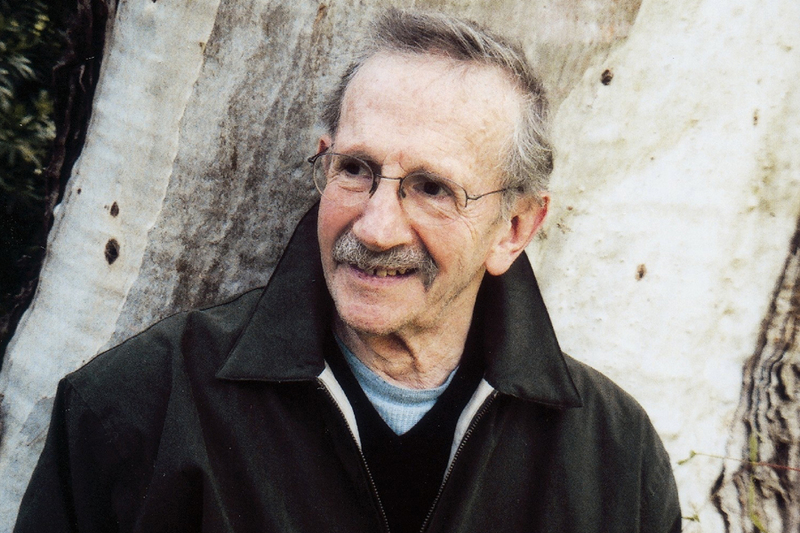 Philip Levine was one of the leading poetic voices of his generation, “a large, ironic Walt Whitman of the industrial heartland,” according to poet Edward Hirsch. 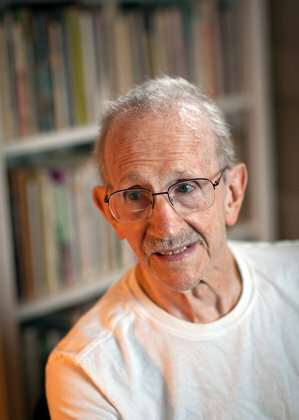 Mr. Levine served as poet laureate of the United States, he won the Pulitzer Prize and two National Book Awards, and he was a Professor Emeritus of English at Fresno State after teaching here from 1958 to 1993. Mr. Levine and fellow poets and professors Peter Everwine and C.G. Hanzlicek all played instrumental roles in establishing the Creative Writing Program at Fresno State. 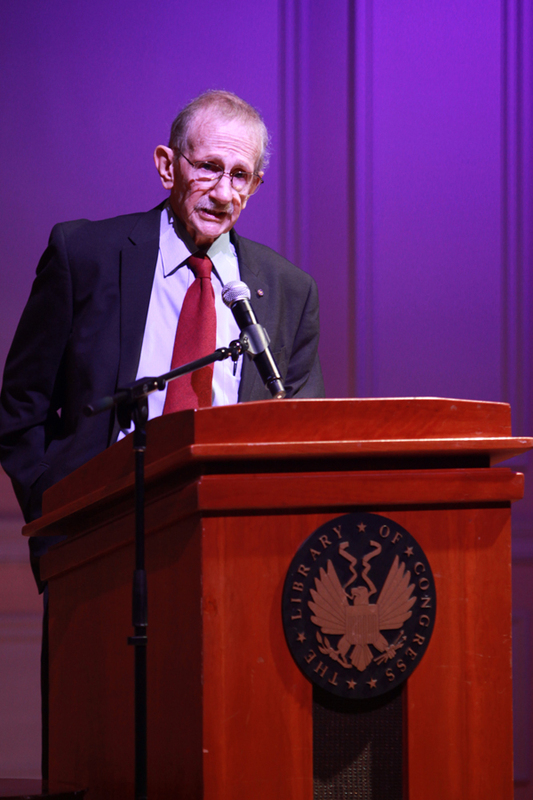 What follows is a curated list of tributes and obituaries to Mr. Levine, who died Feb. 14, 2015 at the age of 87. If you have suggestions for more to add, please email the MFA Program or leave a comment below. More additions will be made as they come in. 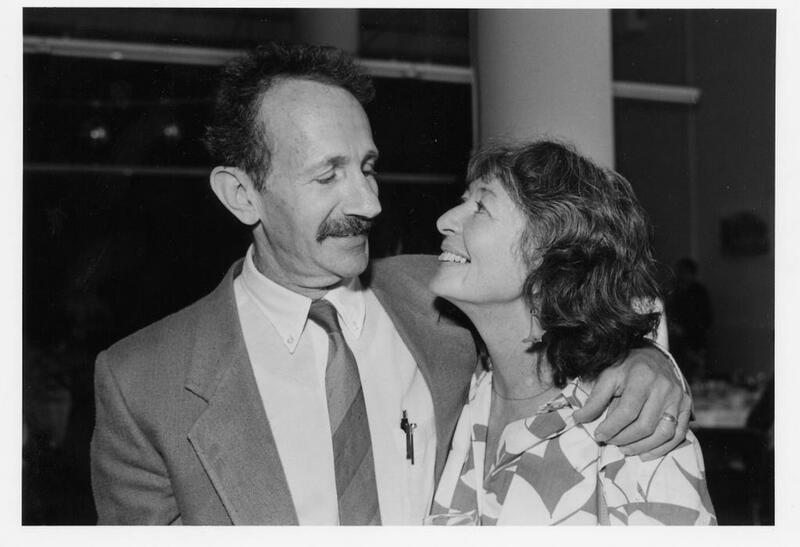 Phil and Fran Levine at his 1987 Ruth Lilly Prize ceremony. Photo from The Poetry Foundation. Thank you, Tom! We had heard about the Fresh Air interview but hadn’t seen the link yet. Will add it. Thank you for this labor of love. There’s an exhibit of Phil’s life and poetry at the New York Public Library — it’ll be on display until September 25, 2015. The exhibit ended on June 25.